Ever thought about doing a half Ironman? Pushing yourself to new places? Learn about the foundations of triathlon training? COME JOIN US!! This program is meant to give you the knowledge, experience and support that you need to successfully race Ironman 70.3 in July 2019. 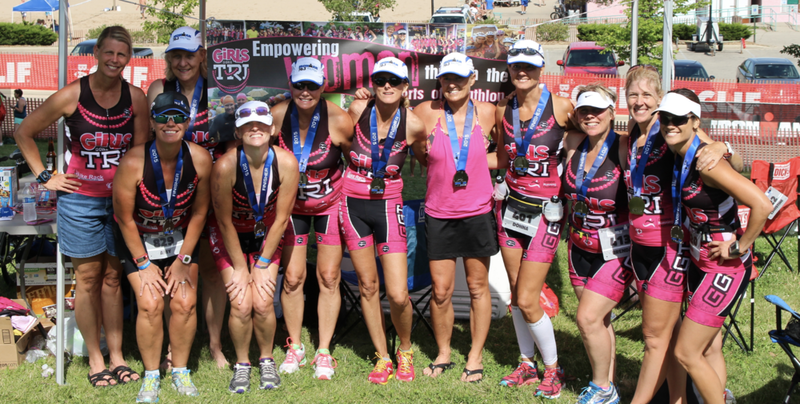 This program is an continuation of the successful Racine 70.3 program from the past, with a NEW race!! !